Is it possible to recover output file to continue editing? 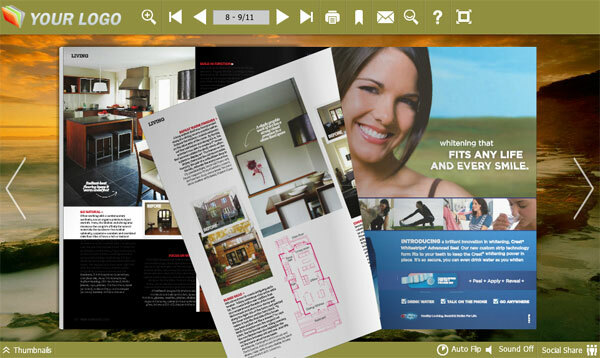 The flip book maker called A-PDF FlipBook Make is amazing for me to create fantastic flash publication. I chose html from several output option to publish it. When I closed the software window I realized that I did not save project file for my publication. And I want to add something new on flip book. Is it possible to recover output file to continue editing? First of all, yes, it is possible to recover output file to continue editing with A-PDF FlipBOOK Maker. Then it is powerful enough to enrich flip book. For example, multiple templates and scenes, hundreds of themes to make the layout more reasonable, many languages to help you start using easier, diverse design setting to make appearance more beautiful and flexible output formats based on your actual needs. 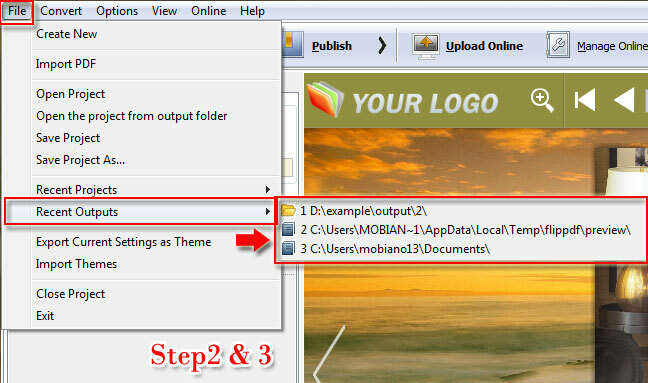 Then if you did not save project file for your flipbook, there is still a easy way to recover the file and continue editing. That is recent output. Now please learn the steps carefully. 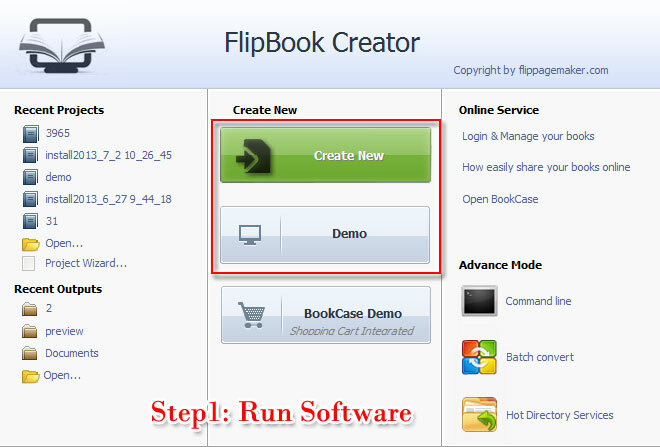 Step1: Run A-PDF FlipBook Maker. Run the software and get into the main operation interface with ease. Step2: Get Recent Output. Move the tool bar on top and click "File" and then select "Recent Output" in the drop-down list. Step3: Recover Output FlipBook. Then select the recent output flipbook path from Recent Output, click on it then you will find the output flipbook just go back. Step4: Refresh and Continue Editing. Then click "Apply Change" to refresh flipbook and continue to edit and publish with ease.